Princess Aurelia has fallen under a wicked spell and just won't wake up! 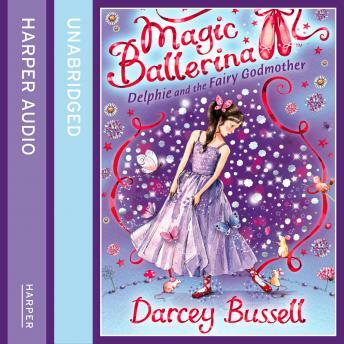 Can Delphi and the Princess's fairy godmother, Lila, find the prince can break the spell? Or will Aurelia remain asleep forever?